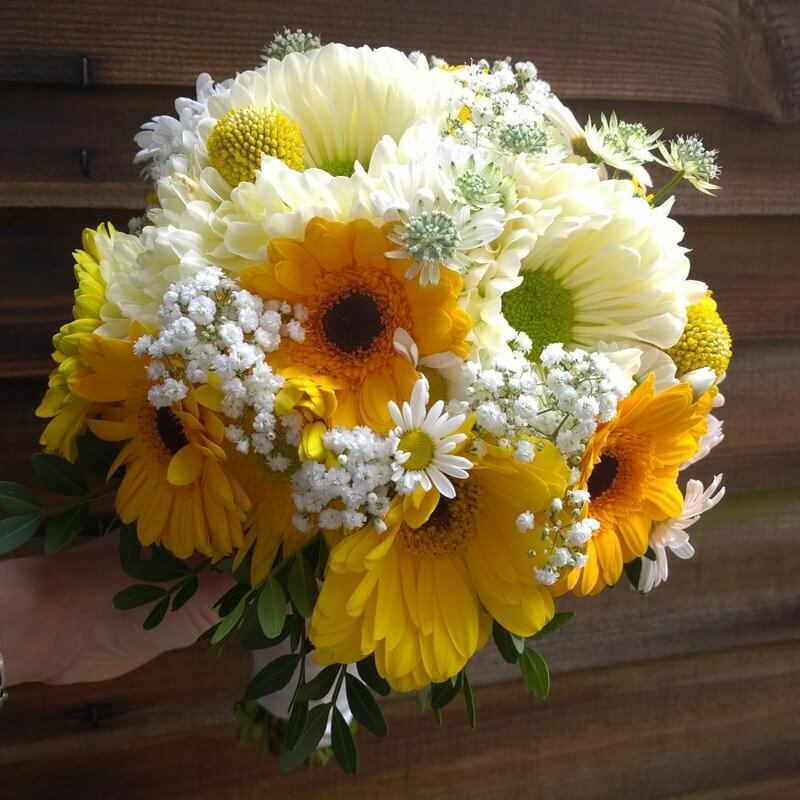 Every bride wants a wedding bouquet that is as unique as they are, which is why I specialise in creating customised contemporary wedding bouquets as part of my flower delivery service in London. 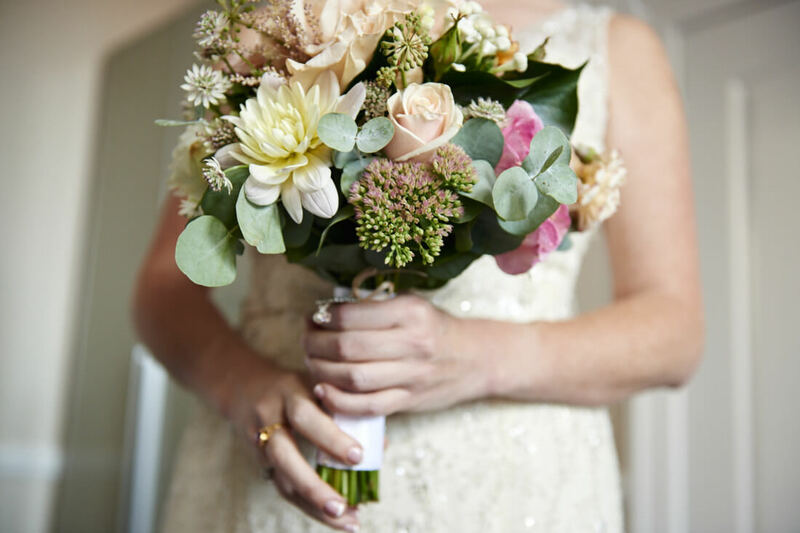 With my years of experience, I can pull together many influences and inspirations to work together with you, the bride, to create a truly creative and personal bouquet that you will never want to toss away! 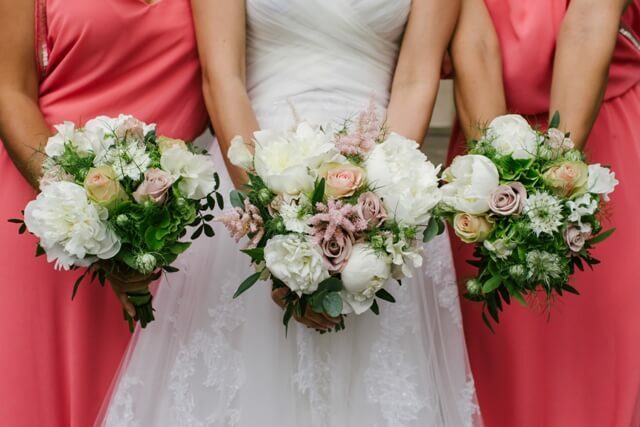 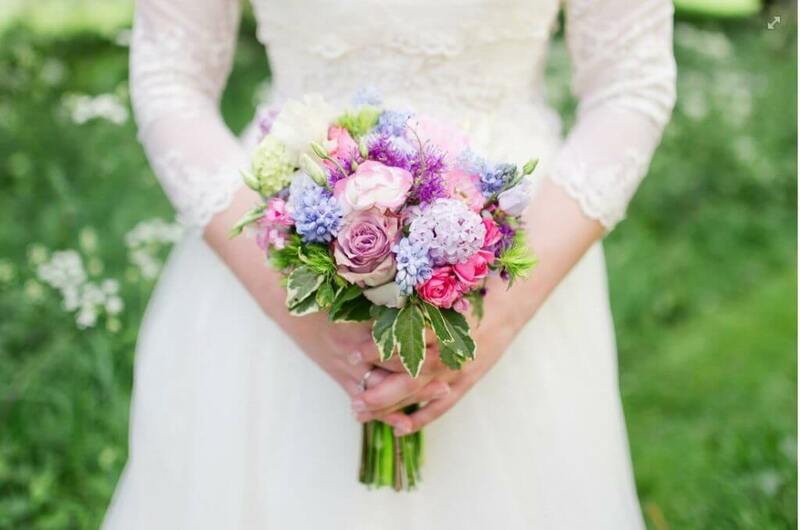 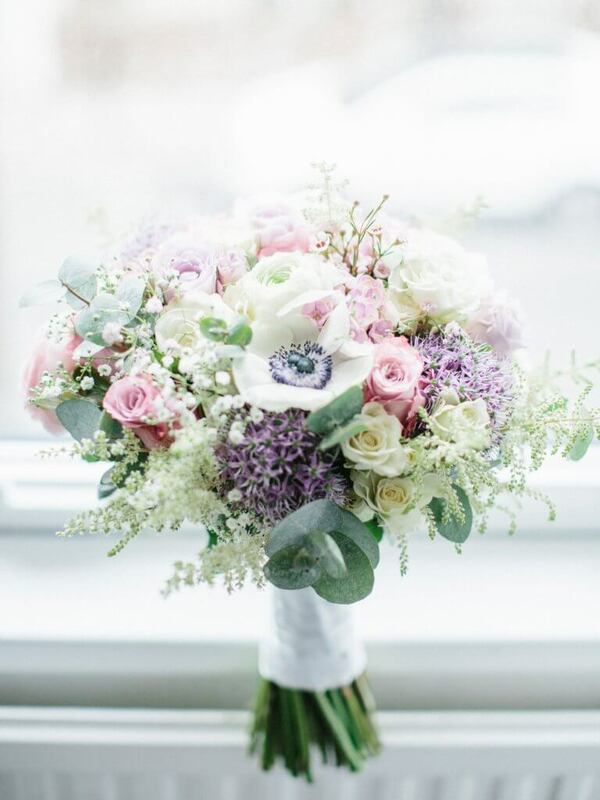 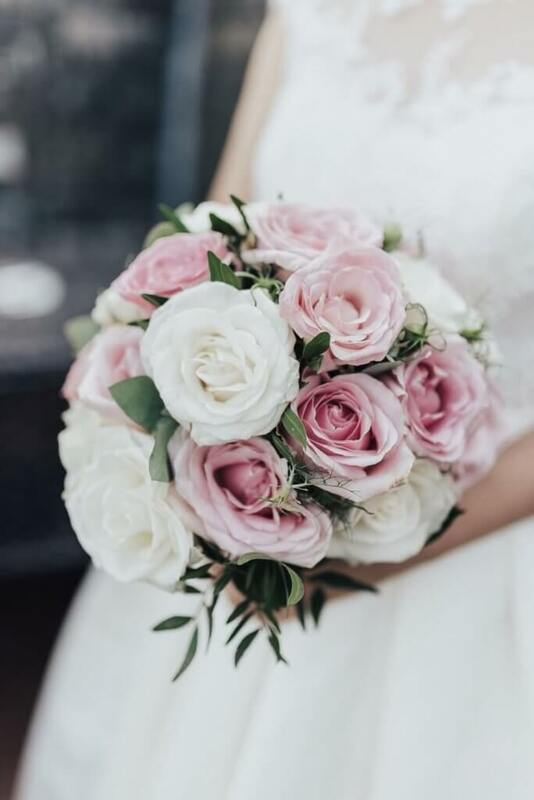 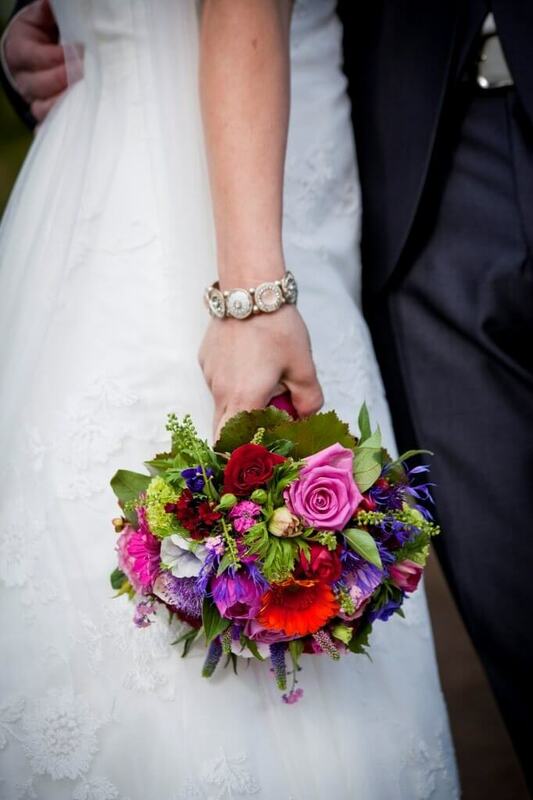 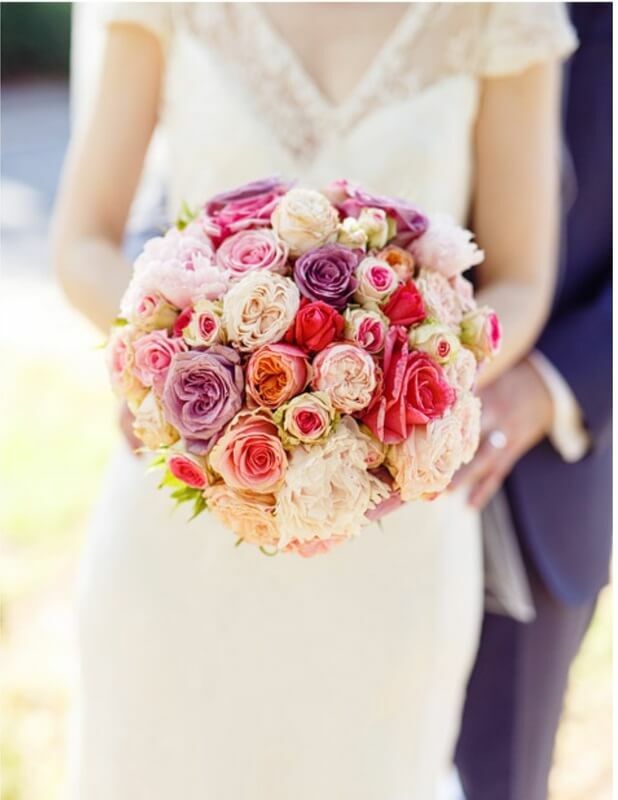 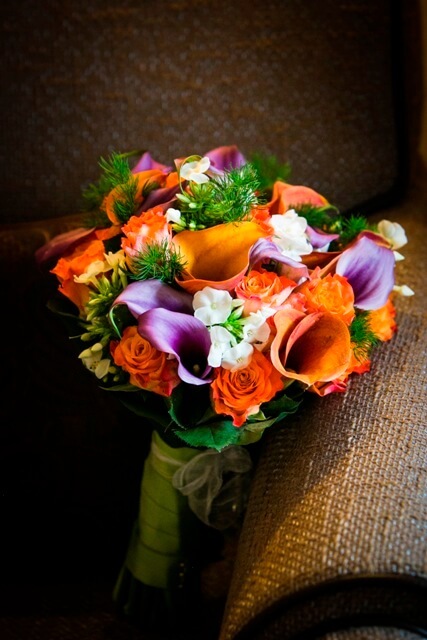 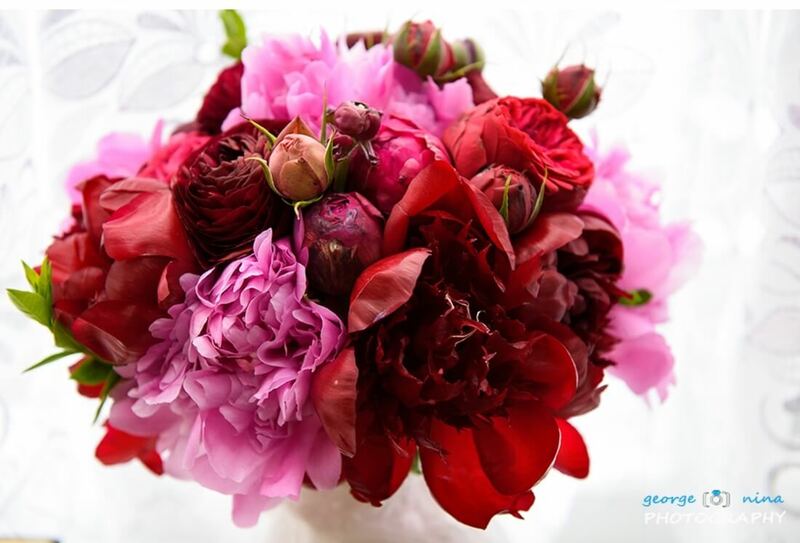 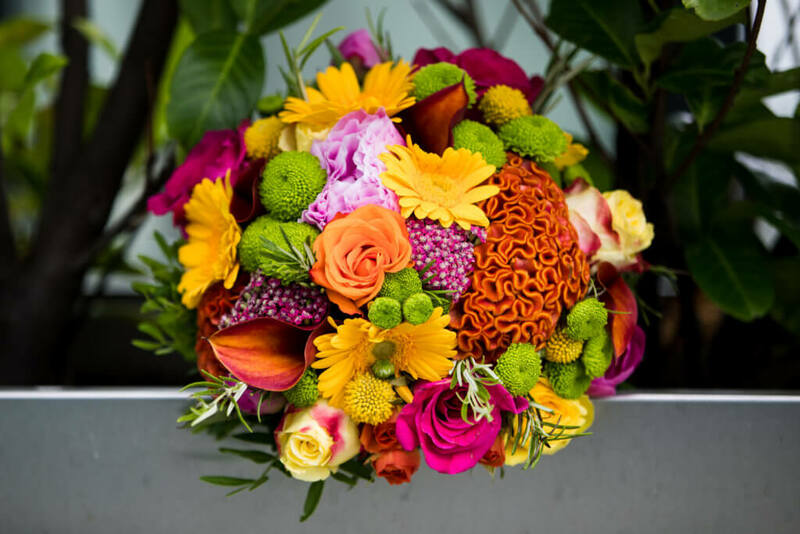 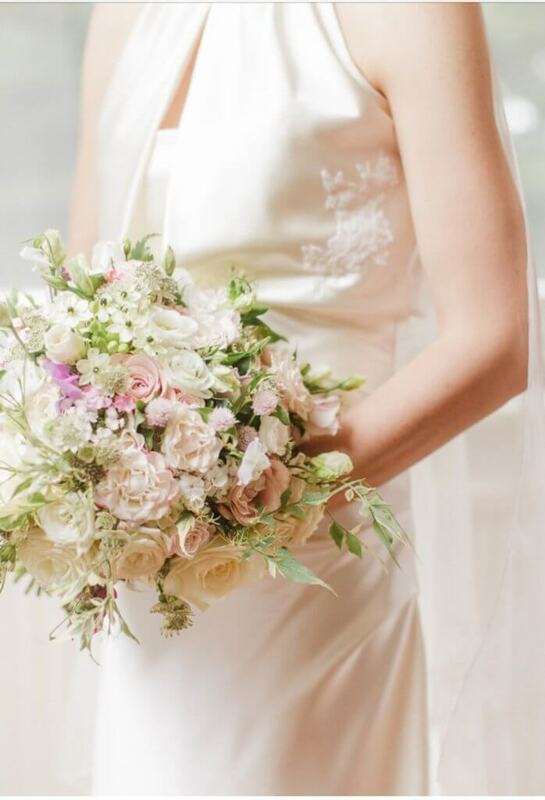 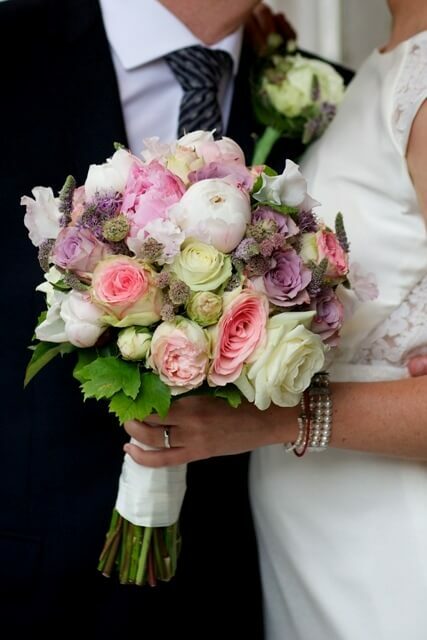 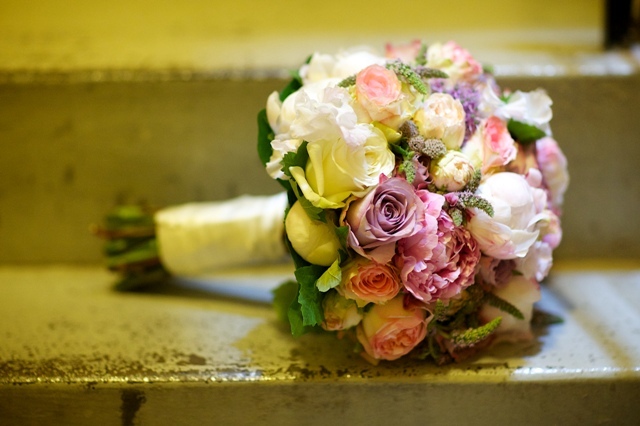 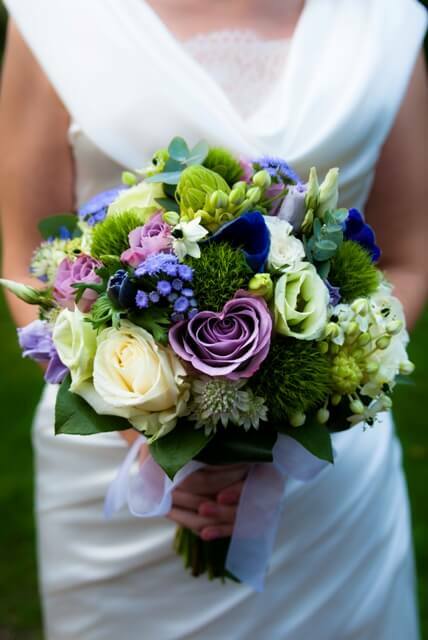 With a beautiful range of colours, varieties and styles to choose from, I can create a minimal mix of simplistic florals or a blossoming burst of carefully curated colour – whatever the preferences of the Bride, it can be easily realised with experience in delivering wedding bouquets as part of my flower delivery offerings in London. 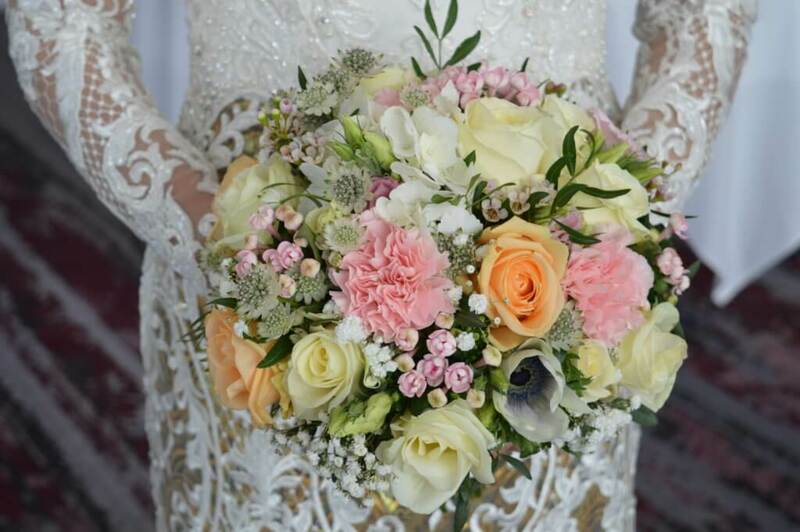 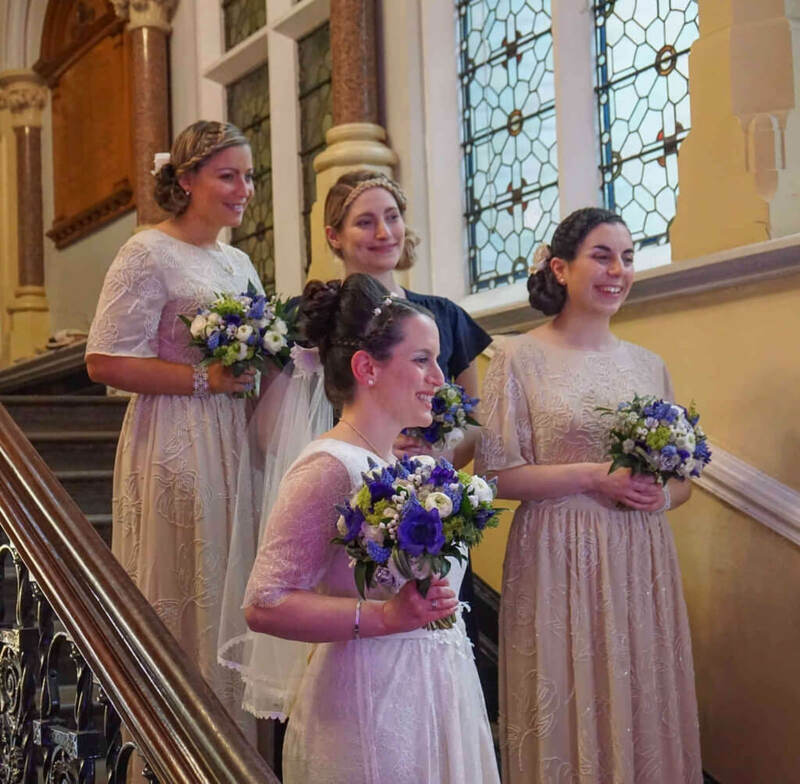 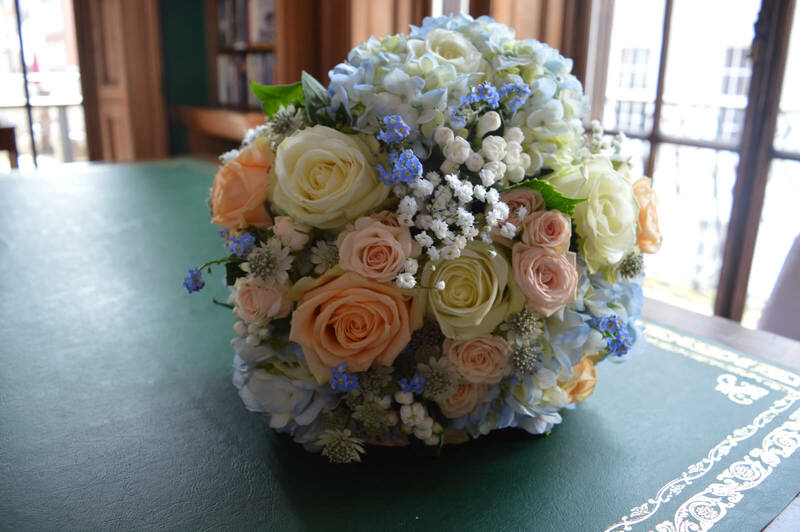 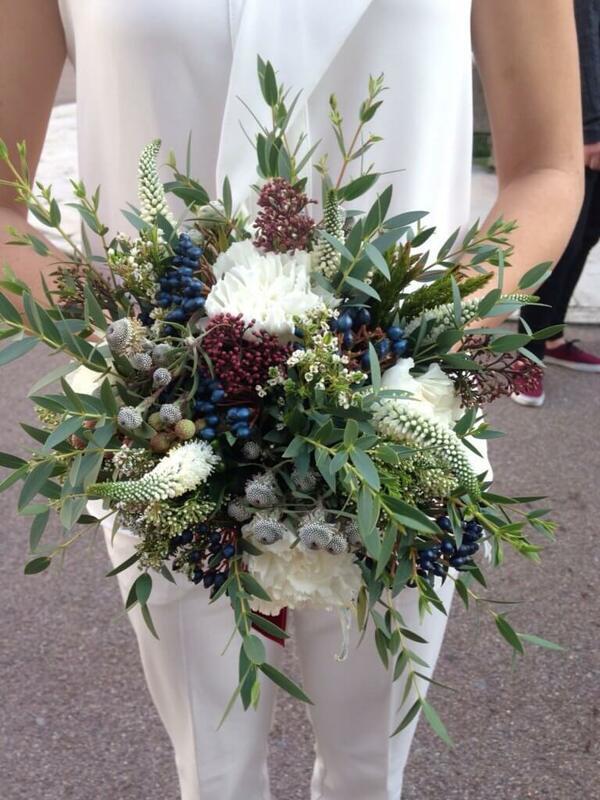 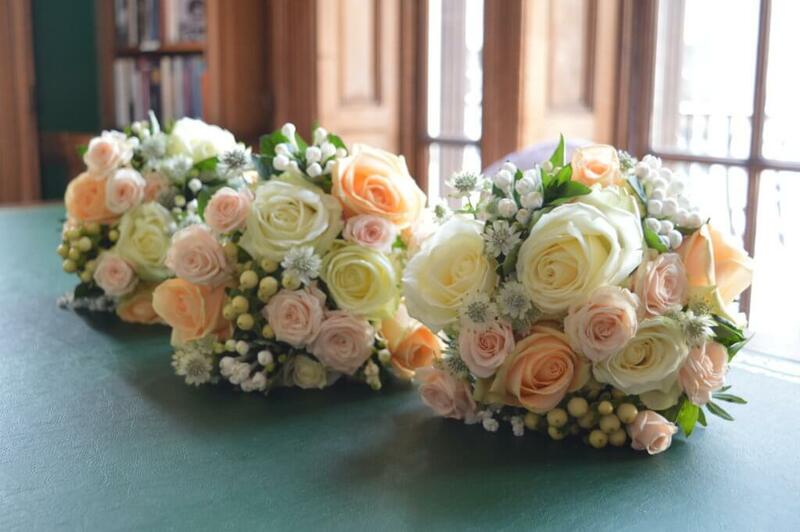 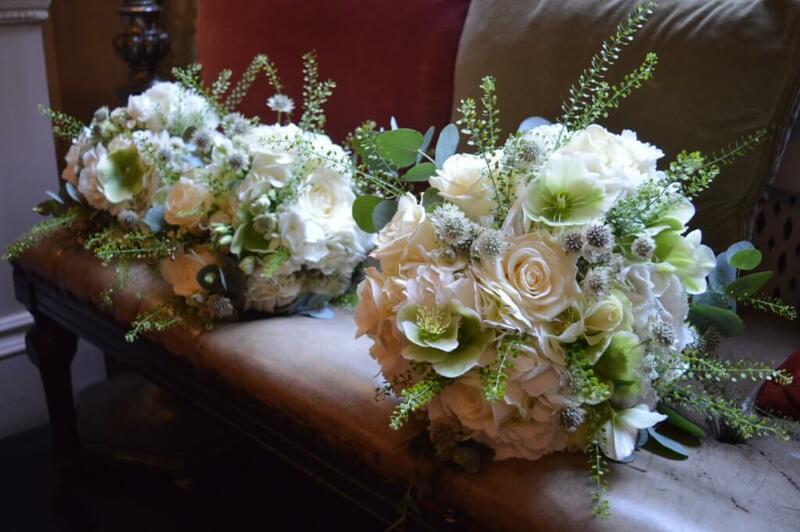 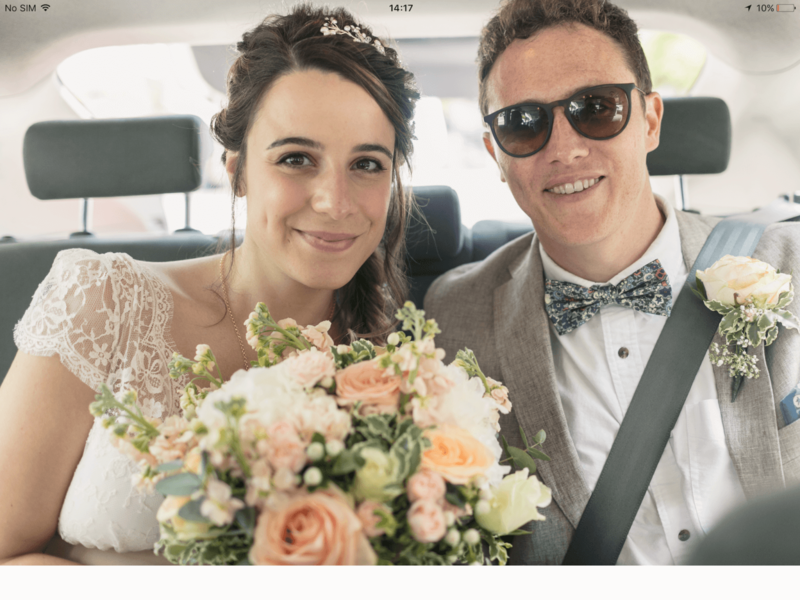 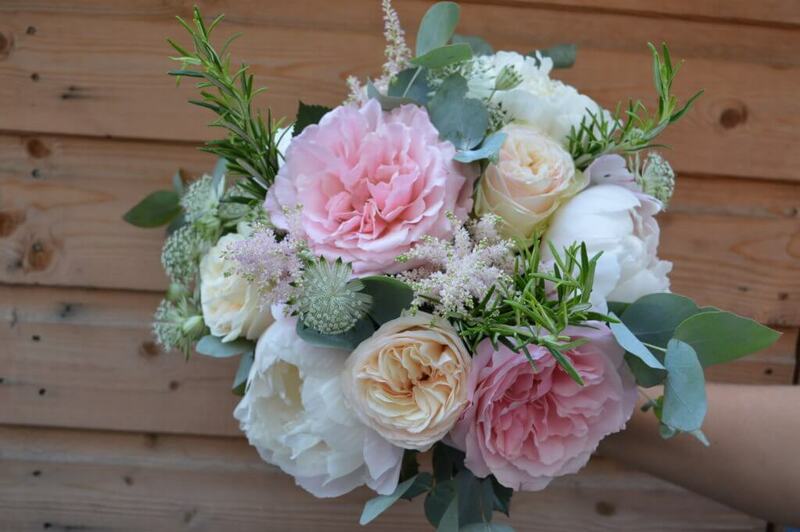 Browse through my collection of creative wedding bouquets and get in touch if you too want to work together to receive the best wedding flowers in London.